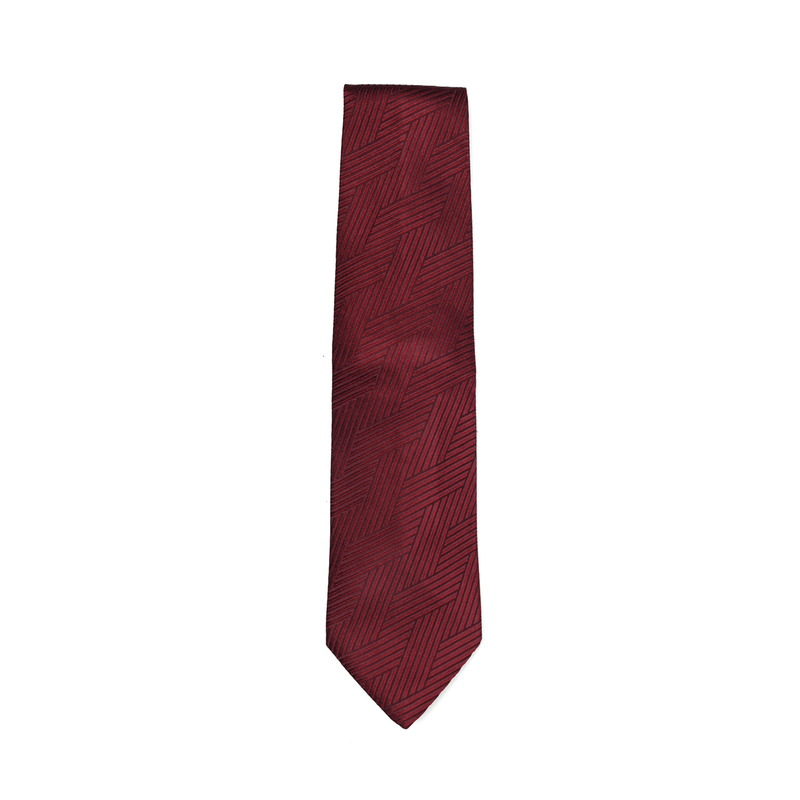 Categories: Accessories, Discounted, MEN, Tie. 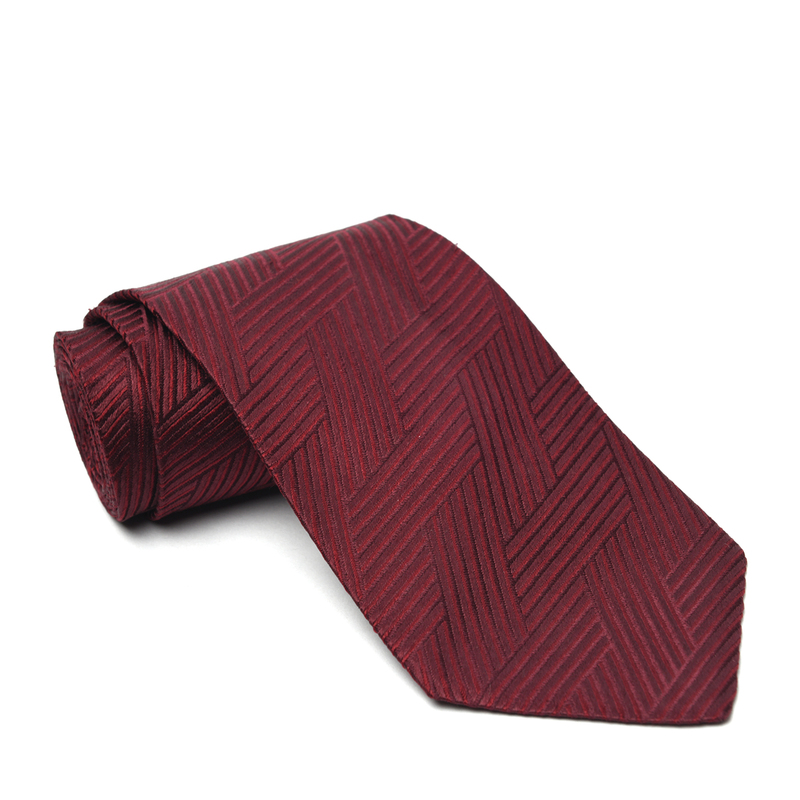 Look dapper in this Ermenegildo Zegna maroon tie. Made from pure silk jacquard, its maroon base is designed with a zigzag pattern that takes us back to autumn days and classic looks. This tie has been dry cleaned before listing for sale. LabelCentric is not affiliated with Ermenegildo Zegna. 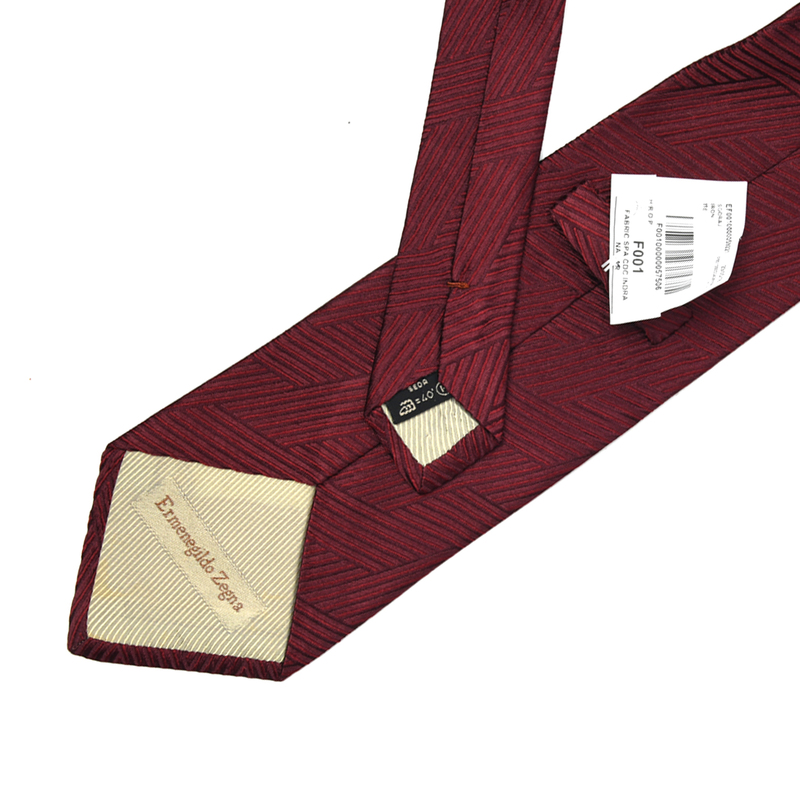 We guarantee this Ermenegildo Zegna item to be authentic ( find out how ). Ermenegildo Zegna® is a registered trademark of Ermenegildo Zegna.